AR-HUD is a new-generation head-up display technology integrating W-HUD (Windshield Head Up Display) and AR technology, in which all driving information will be displayed on the windshield, interactions can be made via eyeball movement and physical buttons, and the display is clear and with automatic focus compensation according to focus of the driver. AR-HUD will revolutionize the driving experience of users, and achieve the effect of what you see is equal to or better than what you get. 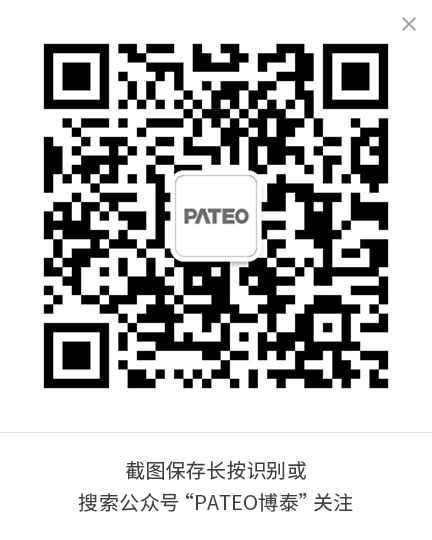 Besides, PATEO is cooperating with a US technology company to develop the next-generation AR-HUD technology, so as to make full use of its achievements in software and cloud platform, and share them with automotive companies during the development of next-generation smart cars. Optical and display technology: Namely, imaging technology for virtual image on the windshield, with focal length and size of images automatically adjustable. ADAS (Advanced Driver Assistance Systems): Namely, physical sensor + map + algorithm. Achieve fast, accurate and safe interactions via eyeball movement and physical buttons. 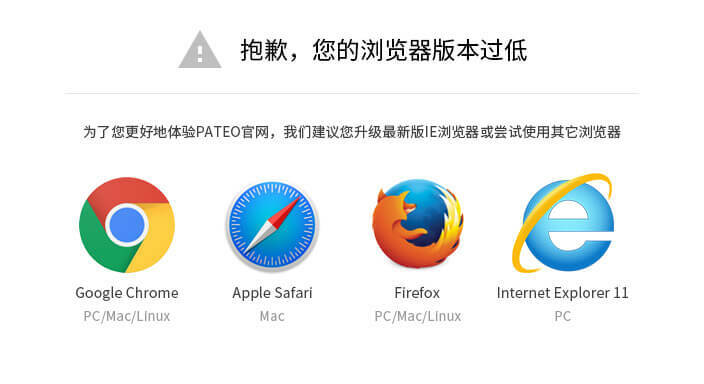 Relying on PATEO OS and Cloud, achieve AI experience in the car.